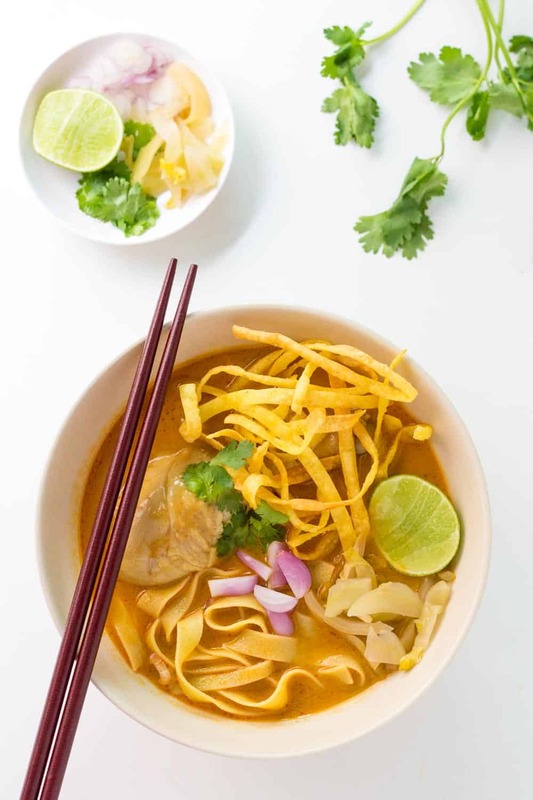 This is an easy recipe for Khao Soi – a Northern Thai Coconut Curry Soup with Egg Noodles and Chicken. It is an amazingly balanced dish with spicy, sweet, creamy, and crispy elements. Of all the many Thai food dishes that I love and adore, these rich and creamy coconut curry noodles were the first Northern Thai dish that I fell in love with. 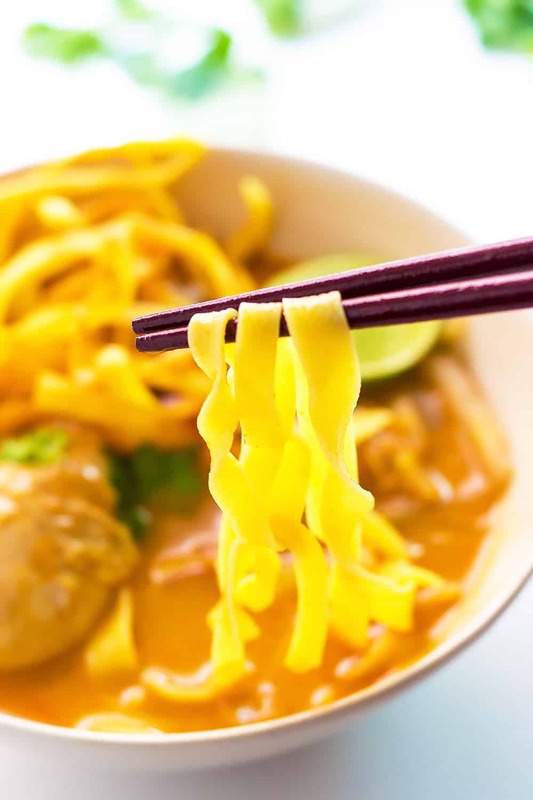 Khao Soi is also referred to as Chiang Mai Curry Noodles as it is a regional specialty that can only be found in the Northern part of Thailand. 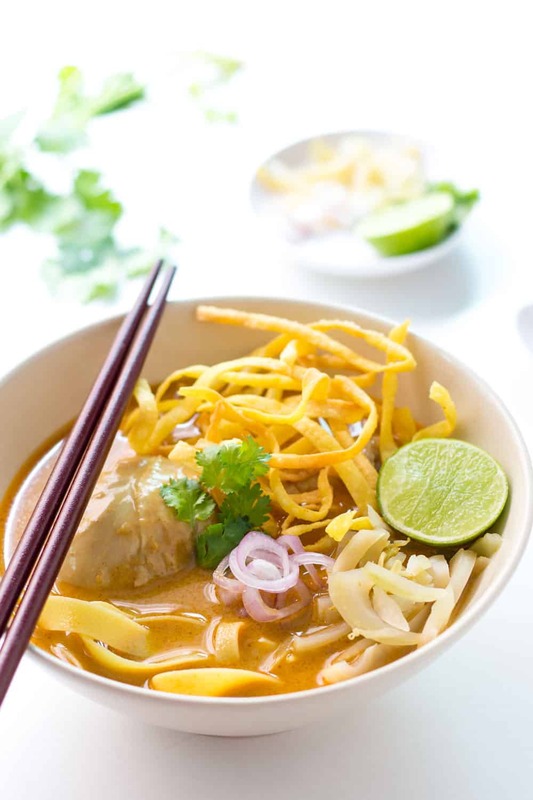 It is actually influenced by the neighbouring Burmese cuisine where this curry noodle soup is spelled as Khow Suey. 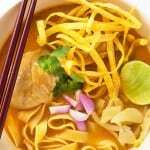 So what is Khao Soi? It is a rich and creamy coconut curry broth that is a little spicy and sweet, with tender chicken or beef, 2 kinds of egg noodles (soft + crispy), topped with shallots, pickles mustard greens, lime, cilantro and chili oil, if you want more heat. Since eating out is so easy, delicious and super affordable in Thailand, I didn’t learn how to make Khao Soi for the longest time. Our favorite place to eat these delicious coconut curry noodles turned out to be in a mall food court of all places! There is this old mall (Kad Suan Kaew) in Chiang Mai that was within walking distance from our apartment. With its very distinct 70’s flair it stands in stark contrast to all the new glitzy malls that are popping up. On the basement level it has this food court that among others serves amazing bowls of Khao Soi for less than $1.50! You can even get beer in this food court and live entertainment is included. A band of the older Filipino gentlemen give their all singing and playing renditions of Elvis and the like. When our time on Thailand came to an end, I knew that I had to learn how to make this Thai Coconut Curry Soup myself. So I took another cooking class specifically for this dish. During the course I realized that with all the spices needed to make the curry paste for Khao Soi, chances of me recreating it regularly would be slim. 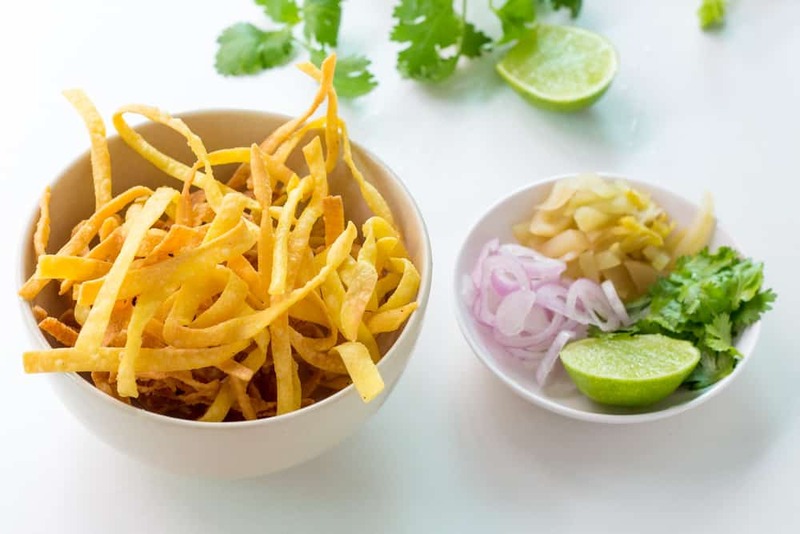 If you are interested in making authentic Khao Soi paste from scratch, there are other recipes for you out there. But I for myself had to find a simpler and easier alternative. Instead of pounding my own curry paste with a mortar and pestle, I tried making the broth with yellow curry paste which can easily be purchased in almost every supermarket with an Asian section. And we absolutely loved the results! The curry broth may not include all the original spice notes, but this ‘cheater’ Khao Soi is definitely better than no Khao Soi. If you can get your hand on fresh Asian noodles, these are like Chinese wide wonton noodles. Otherwise, I’ve also included instructions for dried egg noodles. Any flat wide variety like linguine, fettuccine or tagliatelle will do the trick. Don’t skip the step of frying some of the noodles to serve as crispy topping. It makes an amazing texture contrast to the creamy broth. For the condiments, especially the chili oil (Nam Prik Pao) and pickled mustard greens, if you can’t find them in your Asian section or store, I’ve included links where to find them on Amazon. 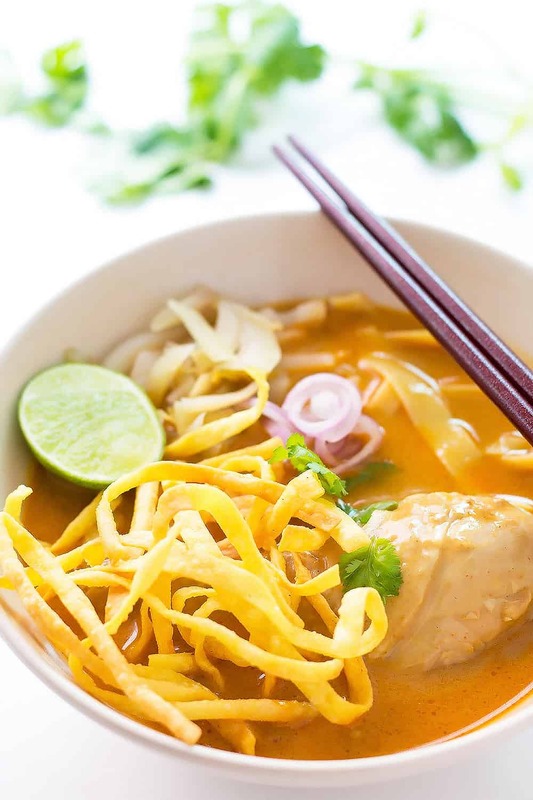 This is an easy recipe for Khao Soi - a Northern Thai Coconut Curry Soup with Egg Noodles and Chicken. 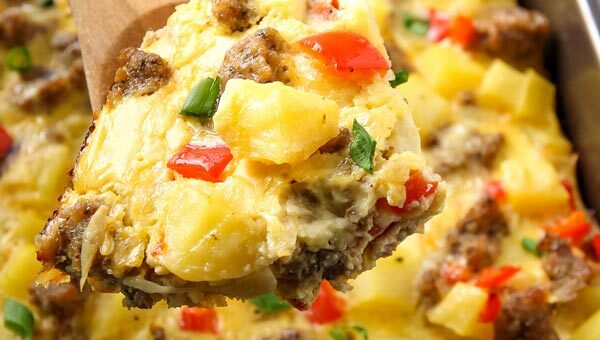 It is an amazingly balanced dish with spicy, sweet, creamy, and crispy elements. 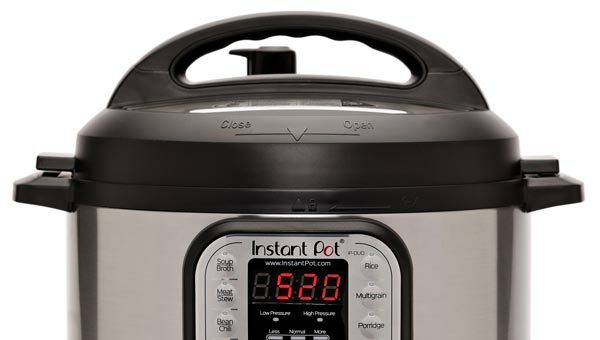 If using dried noodles: soak 1/4 of the noodles in hot water until they just begin to soften. Then drain. Heat the oil in a wok or frying pan and cook the softened noodles (or 1/4 of the fresh Wonton noodles) until crispy. 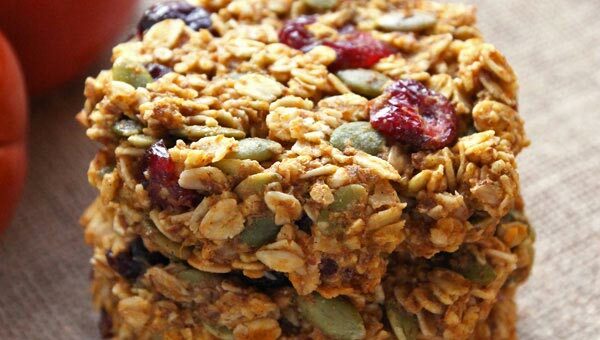 Remove and set on paper towel to absorb excess oil. Add the remaining coconut milk, broth and palm sugar. Stir to combine and add the chicken pieces. Bring the curry soup to a boil, then turn heat to low and simmer until the meat is soft and tender (30-45 minutes). In the meantime, cook the remaining noodles in boiling water (4-5 minutes for dried/1 minutes for fresh noodles). They should still have some 'bite'. Then divide the noodles into serving bowls. Once the chicken is tender, stir the fish sauce into the soup. Taste and adjust flavor with palm sugar for sweetness or more fish sauce for saltiness. Place the chicken with the cooked egg noodles and pour over the coconut curry soup broth. Top each bowl with some crispy noodles. Serve with sliced shallots, lime wedges, chili oil for more heat, pickled mustard greens, cilantro and sliced green onion. MMMMMM . 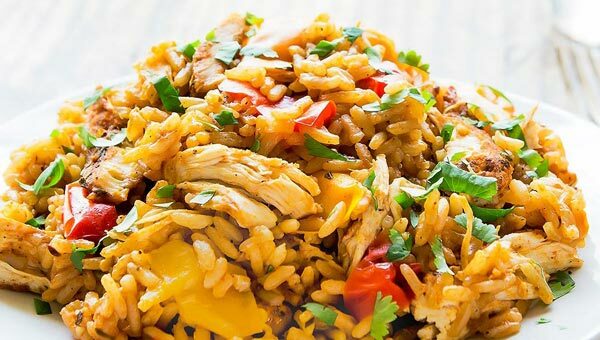 . . I’m definitely going to make this (but vegetarian) with a good vegetable broth and some “fried” tofu instead of chicken. I’m sure my kids will love it! This looks wonderful! I’ve never tried it but I love the sounds of two different textures of noodles in there. YUM! I love cheater recipes Regina! Sometimes I have time to make my own curry paste, and spend hours in the kitchen. I almost always have yellow curry paste in my refrigerator for busy nights when I’m craving Thai food! I’ll pin this, and perhaps make it later.